This year's Live & Local Spring Fest will take place Saturday, April 13, from noon to 7:00 p.m. on Hillsborough Street and will be located between Chamberlain St. and Enterprise St. This free event offers fun festivities the entire family can enjoy, such as live music performances for all ages, interactive arts & crafts, beverages and food. 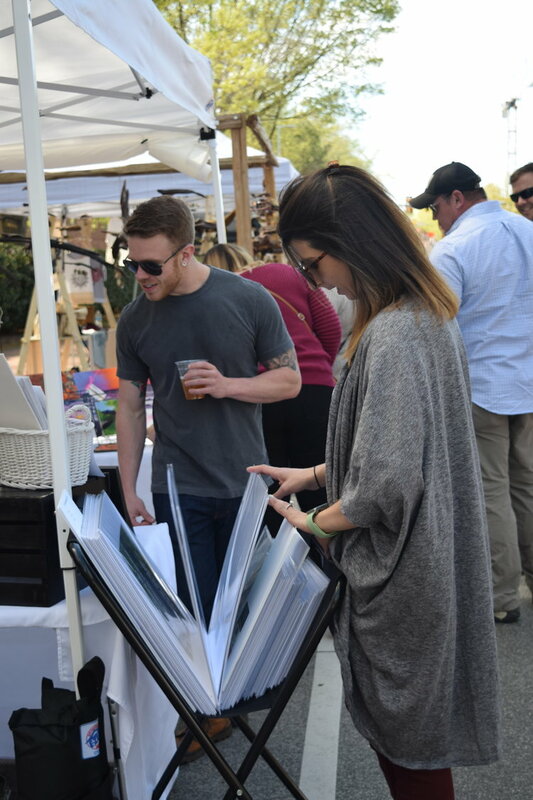 In addition, several arts vendors will line the street offering uniquely crafted items to purchase, such as clothing, jewelry and home decor. There will be six main stage performances, including Rissi Palmer, The Old Ceremony and more. During the event, Raleigh Brewing Company will be selling their locally-crafted beers. And, if you're looking for a bite to eat, stop by any of the numerous restaurants Hillsborough Street has to offer! 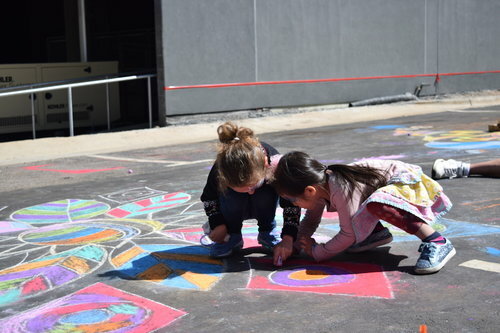 This year's kid zone will include an abundance of activities to have fun in the sun, such as playing with hula hoops, sand pools, bubbles, sidewalk chalk, and lawn games. As well as activities to spark children's imaginations and creativity, like transforming recycled t-shirts into works of art, building a maze, and a hands-on carpentry workshop.